The Annual Wedding Wire Networking Night was held in downtown Raleigh NC at the beautiful 214 Martin Street Venue. The event was an absolute blast! Joe Bunn with Bunn DJ Company provided the music, while Donnell Perry Photography snapped some great photos from the event and we (Raleigh Photo Booth Fun) provided the photo booth. There was a selection of local beers, wine and tasty finger foods. Alan Berg, an expert wedding guru, was the speaker and gave a wonderful presentation on the Wedding Wire website, analytics and pricing. After the presentation, vendors enjoyed a night of networking and socializing all while furthering their education of the benefits of the Wedding Wire Network. As local wedding vendors in Raleigh, we all work together at several weddings, birthday and corporate functions all year long, but this was different in that we were all able to relax and have some fun for a change! It was a pleasure to meet the wonderful people that run the Wedding Wire network and help us with all of our account management. They are great people and we cannot wait until the event next year! We saw several familiar faces and companies such as Forever Bridal Productions, Bunn DJ Company, Walters and Walters Photography, Raleigh Dream Limos, A Paradigm Shift Event, Morse Entertainment, Elana Walker Events and so many more! These networking events are also awesome because we are able to meet some new faces as well! 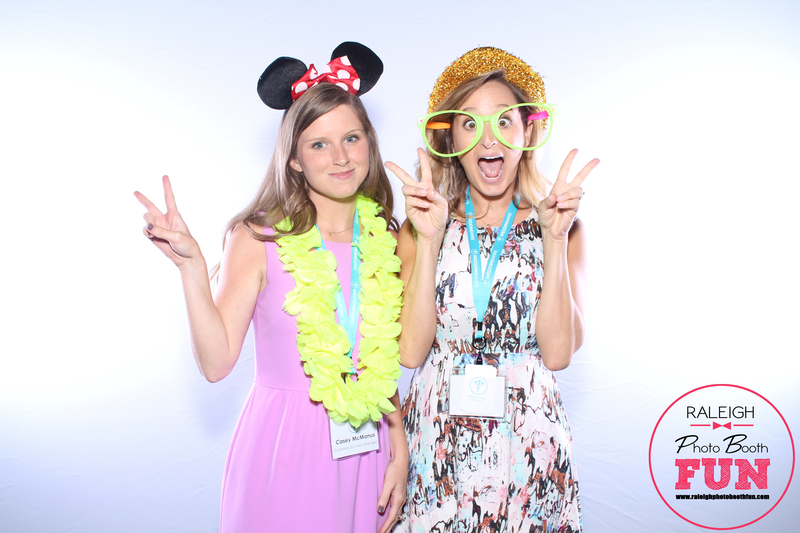 All of the vendors as well as the Wedding Wire crew had a blast taking photos with our Glow photo booth and fun props! We hope you enjoy the photos and thank you to all of the vendors! See you next year (or this weekend)! Below is the link to the gallery with all of the photo booth pictures from the event. We hope you enjoy!